It is Spring Break in Portland and while many of you have escaped our grey and rainy weather some of you may be having a staycation and spending time spring cleaning and decluttering your home. Drive up and drop off your unwanted/expired prescription drugs and sensitive documents. Drugs will be safely incinerated and documents will be securely shredded on site. By participating, you reduce the risk of identity theft and misuse of prescription drugs. The SW Community Recycling Event collects items not eligible for curbside disposal. Secure paper shredding along with non-fiber material such as CDs, DVDs, and media tapes. Hazardous household waste to dispose of safely Directory of recycling and salvage facilities for construction and demolition debris. Craft and Art Supplies for Schools/Kids Visit the website for a detailed list of what they accept. 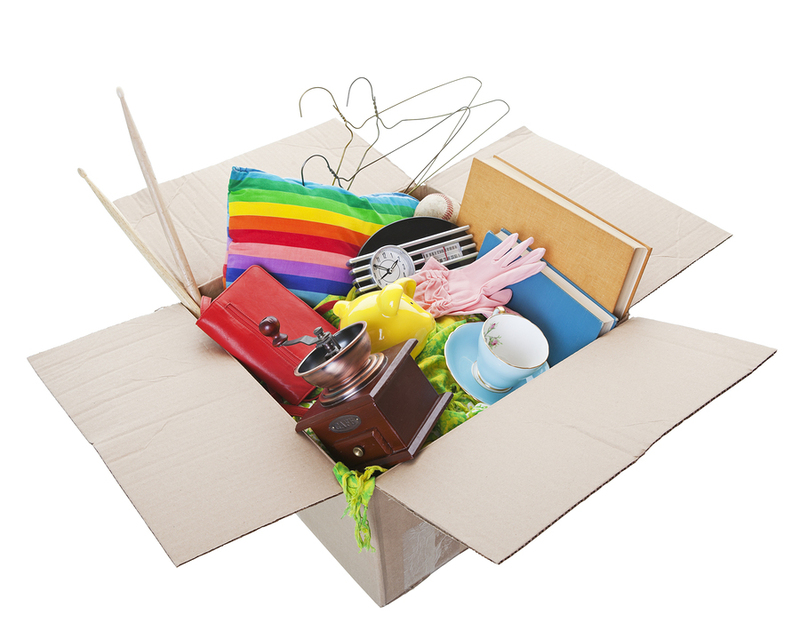 Accepts a wide range of household & clothing items.